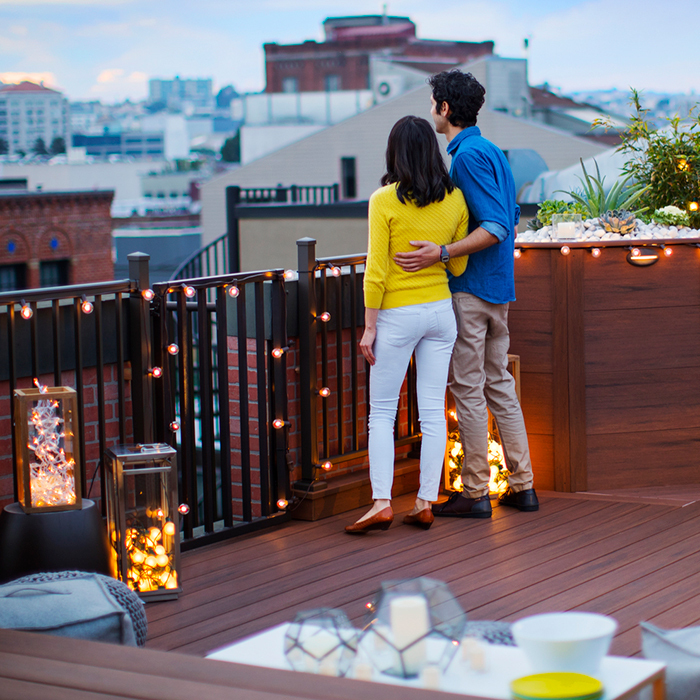 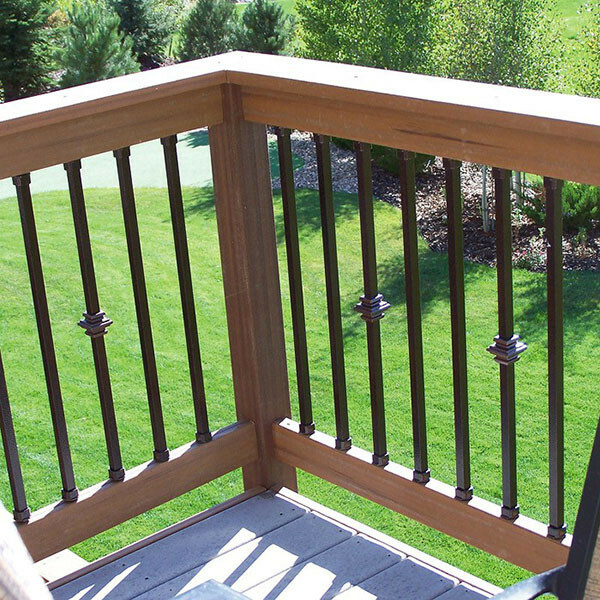 Designed to complement the majority of deck railing systems, the artistic look of the Single Casey Collar Square Baluster from Dekor was created to impress your guests. 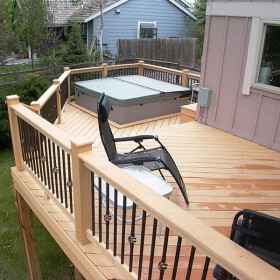 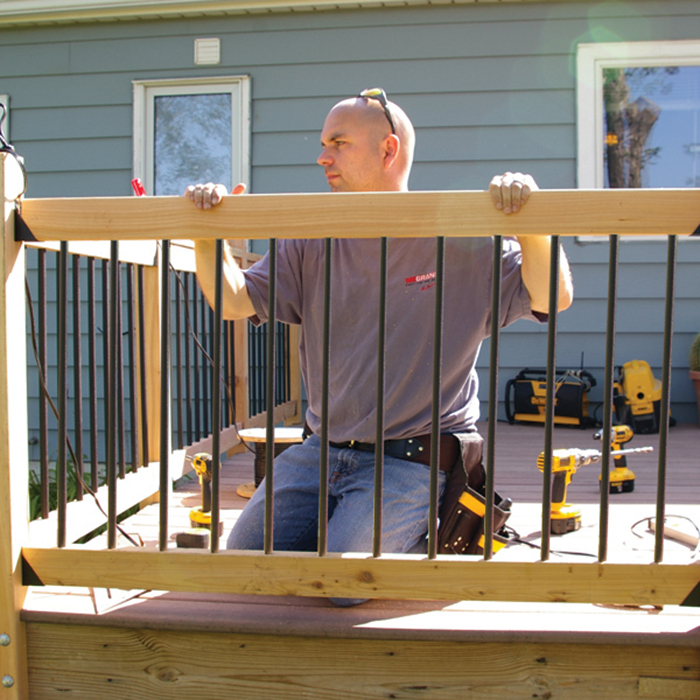 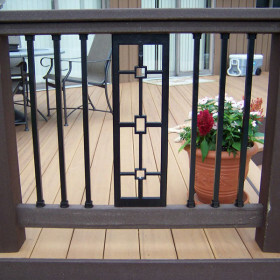 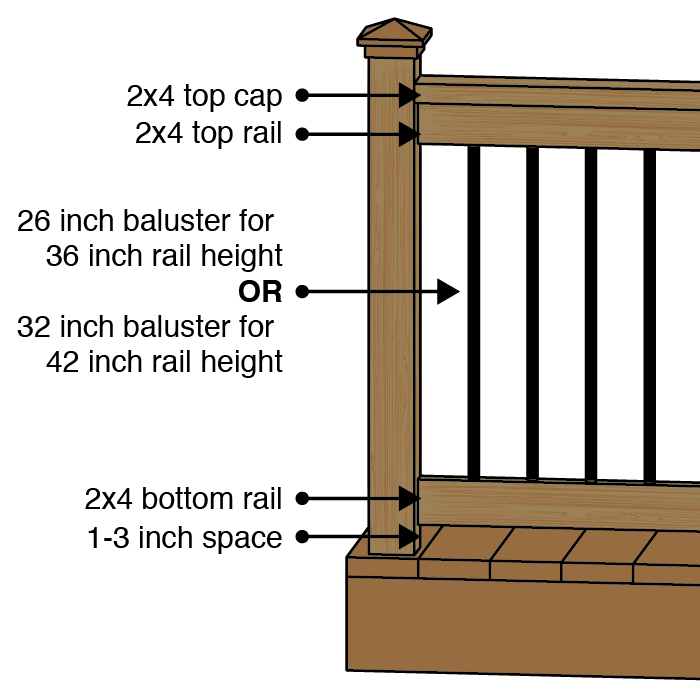 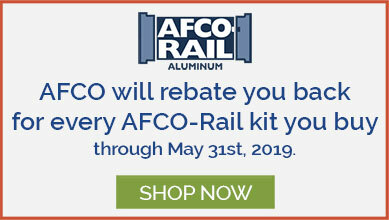 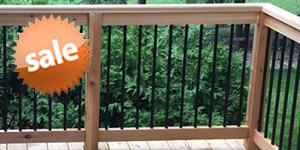 The single collar design adds a touch of creative flair to your standard railing sections and helps your backyard stand out from the neighborhood crowd. 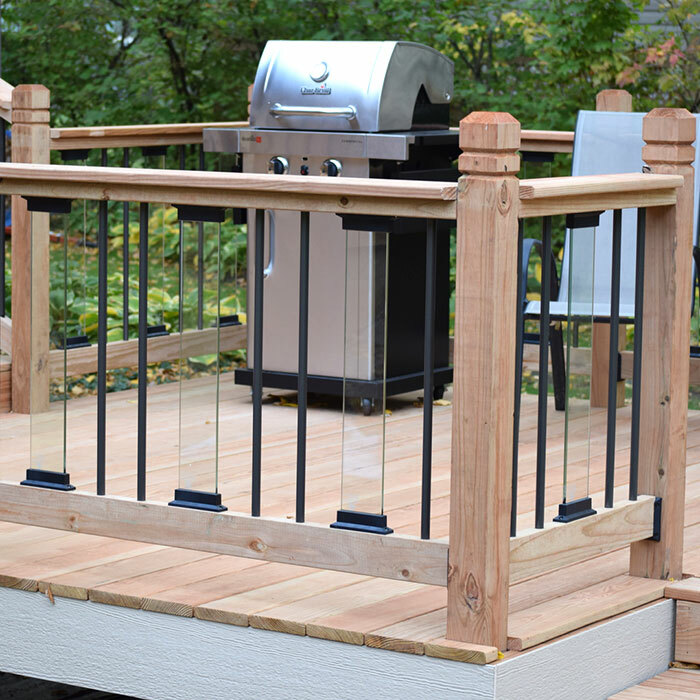 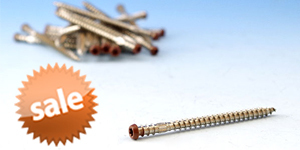 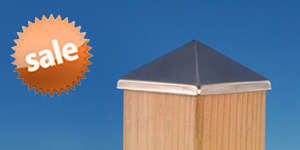 Handcrafted and welded with precision, add as many or as few as you like to gain a dash of detail on your deck. 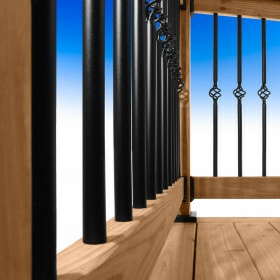 Combine the Single Casey Collar Square Baluster with the standard Dekor Square Balusters, as well as the Double Casey Collar Square Balusters to emphasize your look and create a unique pattern only you can. 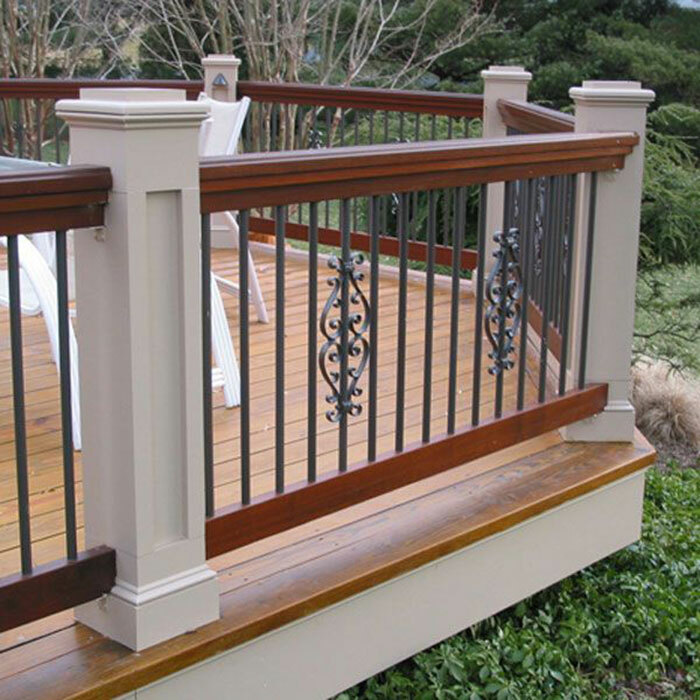 Stress-tested and durably powder-coated, the Single Casey Collar Square Balusters by Dekor are guaranteed to add a timeless look that lasts. 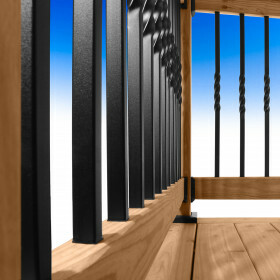 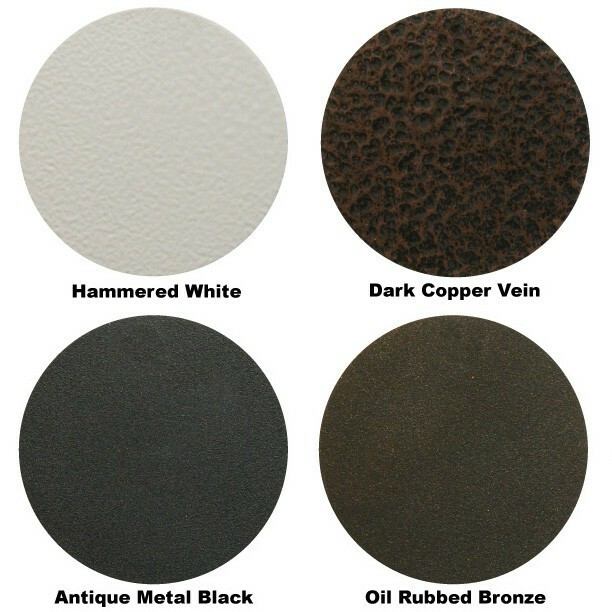 Sold individually for easy ordering, the Single Casey Collar Square Balusters are available in the premium finishes of Antique Metal Black, Oil Rubbed Bronze, Dark Copper Vein, and Hammered White to perfect your aesthetic. 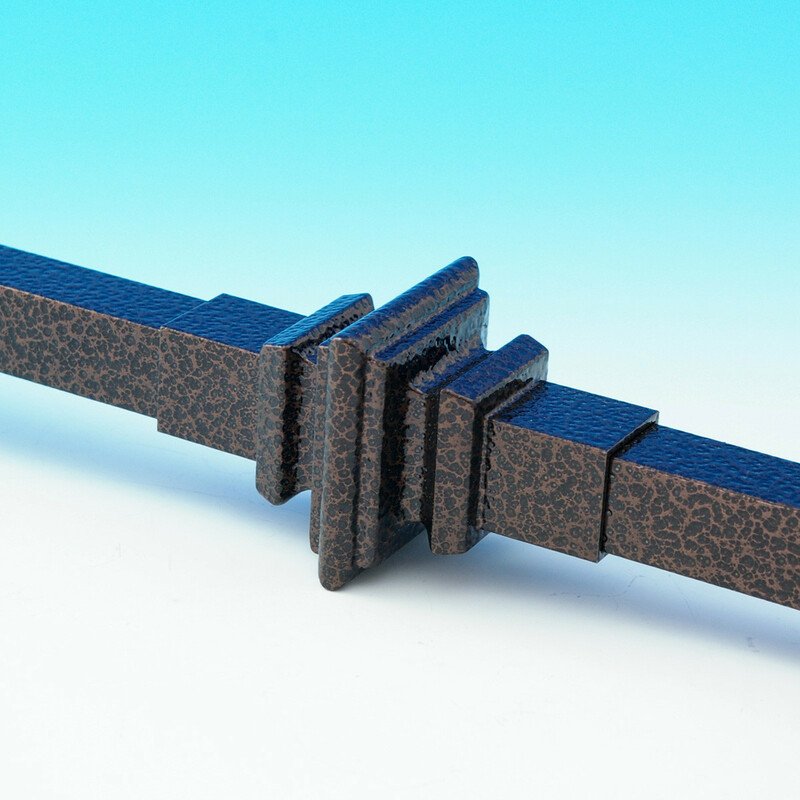 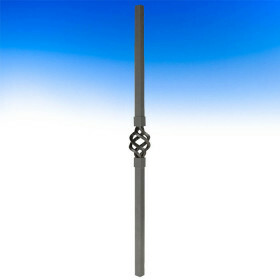 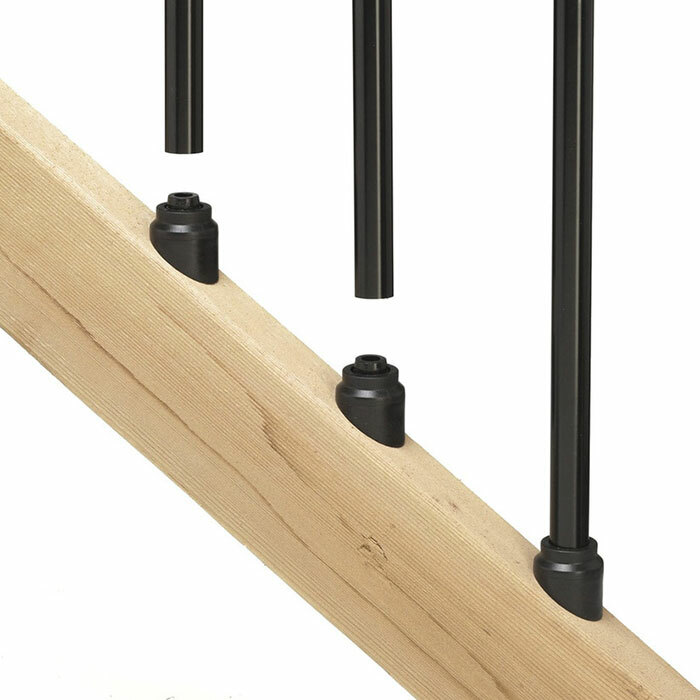 Attach your Dekor Square balusters easily and complete your look with Square End Cap Connectors by Dekor.